http://www.vimeo.com/242850098 The New Balance Numeric Team lay down some heavy licks across Germany and Italy for this dreamlike visual feast of greatness. Kick back and watch Brandon Westgate, Flo Mirtain, Franky Villani, Jake Hayes, Jordan Taylor, Karl Salah, Levi Brown, Nisse Ingemarsson, and Tyler Surrey mix it up in a surreal landscape like no other skate video you’ve seen before. Rewatch and review often. Cheers to all involved to make Parallax happen! 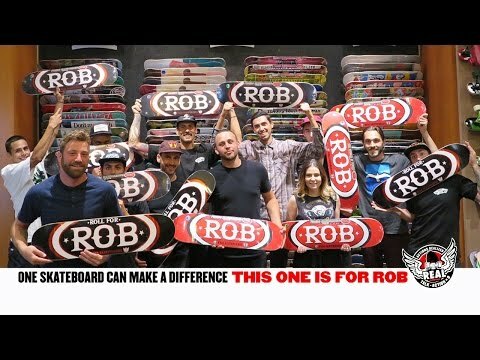 On August 15th, skaters and friends met up at Northampton Skatepark in Massachusetts for the second “Roll For Rob” event in support of Rob Pontes who was recently diagnosed with ALS. Real Skateboards has released a 2nd Edition Actions REALized deck to coincide with the event and has also produced this recap video featuring Justin Brock, Jake Ruiz, Willy Lara, Brandon Westgate, Justin Figueroa, Levi Brown, and more. Roommate situations are crucial. Shack up with the wrong person and things can go south. 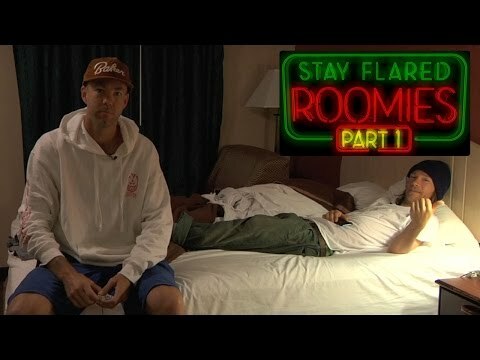 Find out which homies are able to live together on the road with this clip from Thrasher Mag. Brandon Westgate kicks off the new Venture Spring Drop 3 release with his newest Venture ad. Plus, Nick Tucker and Josh Matthews get their first ever Pro Model trucks, hitting skate shop shelves everywhere now. Jake Donnelly, Robbie Brockel, Jack Olson, Ellington, Westgate, Shetler and more take part in the first “Roll For Rob” even at Subliminal Skatepark. Help support Rob Pontes through his treatment for ALS by clicking here. 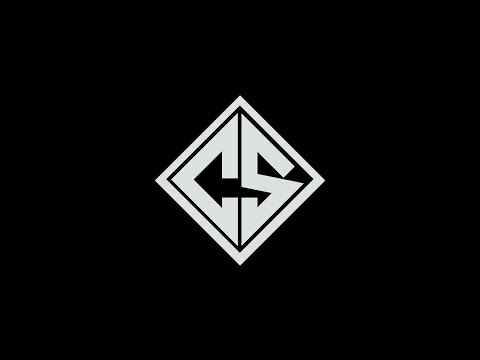 The second official Promo from CornerStore Skateboards features almost 15 minutes of ripping from the Northeast. The clip also serves as a “Welcome to the Collective” into for Serge Murphy. You’ll also see appearances by Anthony Shetler, Brandon Westgate, Dave Bachinsky, Cody Hale, and many more.